For the control of insect pests in vegetables, outdoors, in orchards, plant nurseries and home gardens. This product contains Neem oil which has natural insecticidal properties. 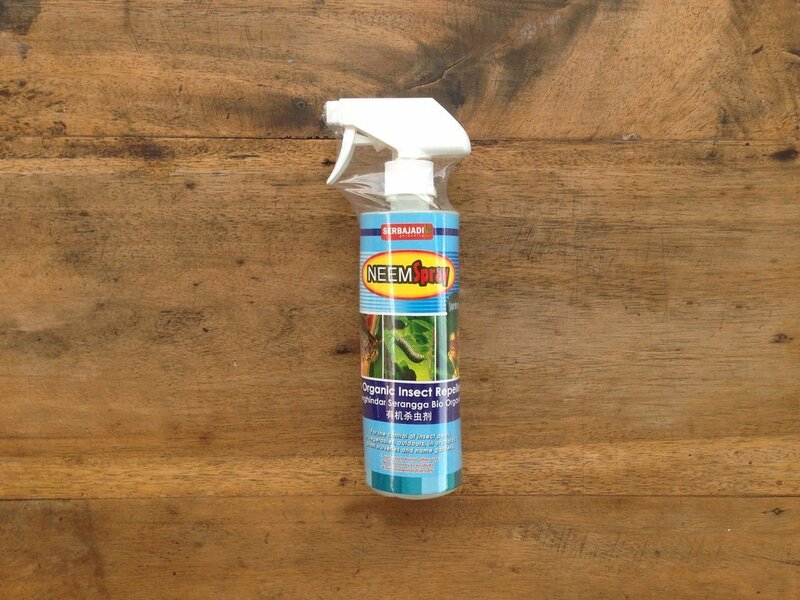 It kills insects on contact and repels insects from future infestation. Target pest must be in direct contact with the mist. Spray when pests are evident. Repeat next day if pests numbers have not greatly reduced or when pests re-emerge. Spray in cool weather, early morning or preferably late evenings.